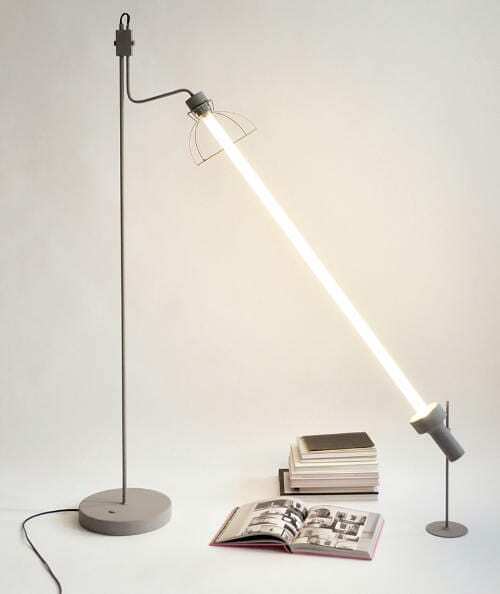 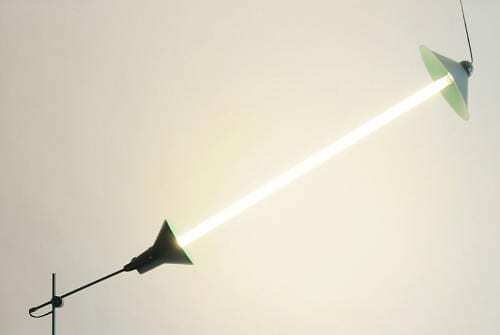 The Relumine project is a very good-looking lighting concept that uses two old lamps at a time connected by a longer glass tube to light up the space around them. 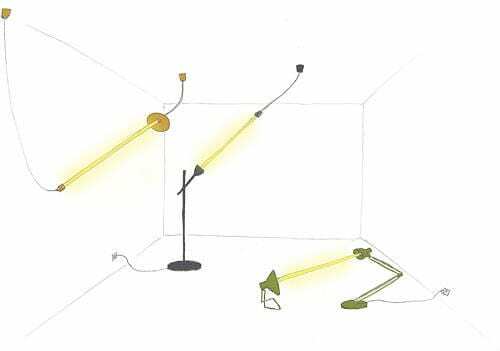 It almost looks like the two lamps, which are, in most cases, of different sizes, are talking to each other through light and the general effect is awesome. 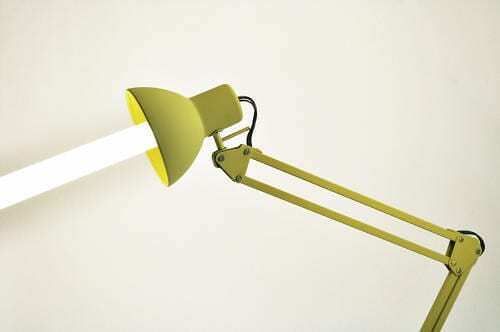 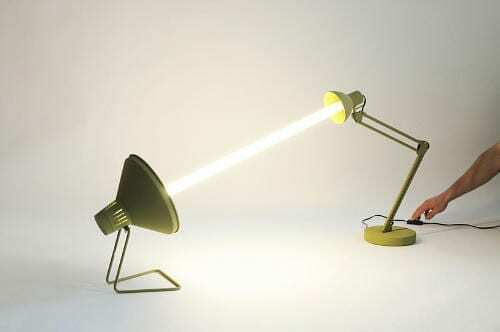 It kind of reminds me about Pixar’s Luxo lamp, without all that jumping. 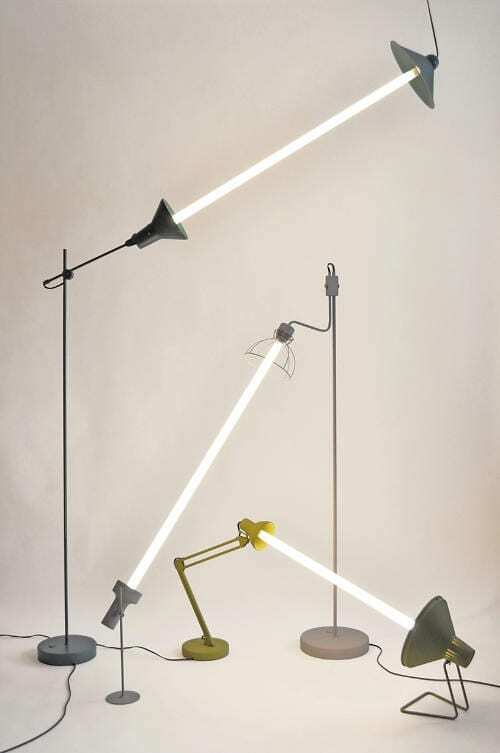 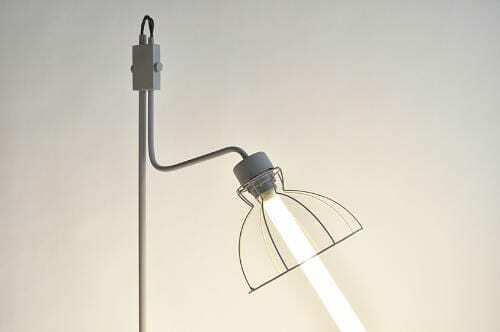 The Relumine is said to use less energy thanks to the glass tube than the two lamps combined would consume if they would be working separately which is another reason to consider this particular lighting design. 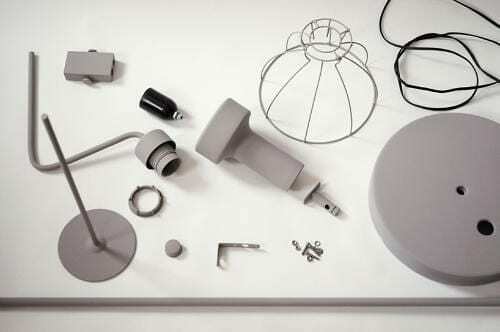 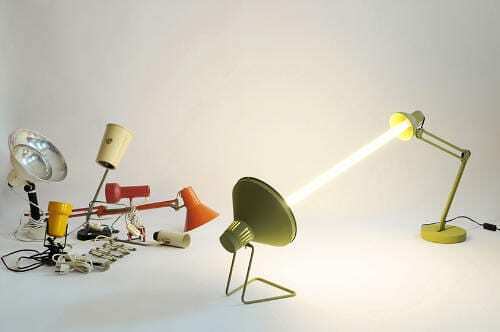 All you need now are some old lamps to revive through the Relumine project.